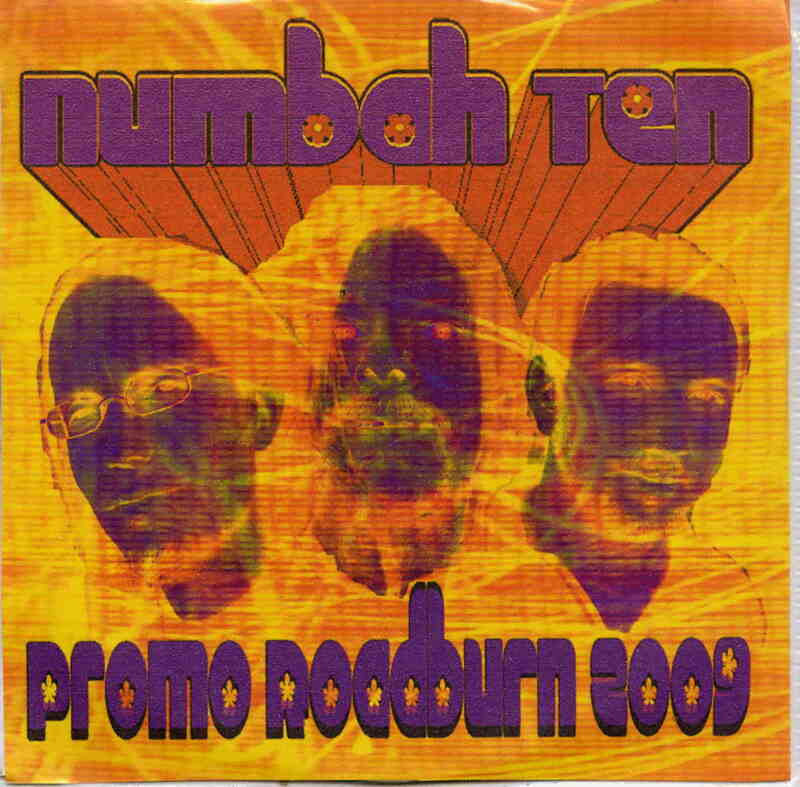 Numbah Ten is a new three piece Swedish act. They gave this to me at the Roadburn Festival. We had stayed at the same hotel as two of the guys last year. Anyway, the CD contains 3 tracks over 21 minutes. The first track, Beyond the End, starts slow and spacey a bit like some Colour Haze tracks. It then becomes a very heavy, almost doomy stoner rock track. I quite like the vocal (with the delays). It also has a nice melodic ending. Mirrors of Time is next and is over 8 minutes. It starts with a cool bass line and some really cool spacey guitar is played before the stoner rock begins. The music turns into a sort of Grand Magus like music at times but then groovier like Kyuss or Colour Haze. I like the mid section with hand drums and a slightly eastern feel to it. Silent Cyclon finishes off the promo CD. It starts very slowly with some nice guitar and bass work that is complimented by hand drums. It is quite a beautiful piece of music that really starts to build a bit after 2 minutes when the real drums kick in and the slide guitar.